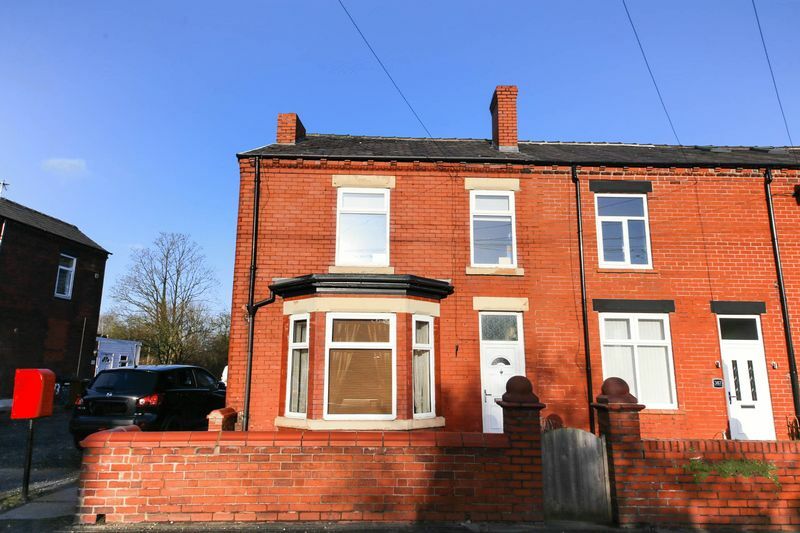 This three-bedroom end terraced house is located in the ever-popular residential area of Hindley Green. 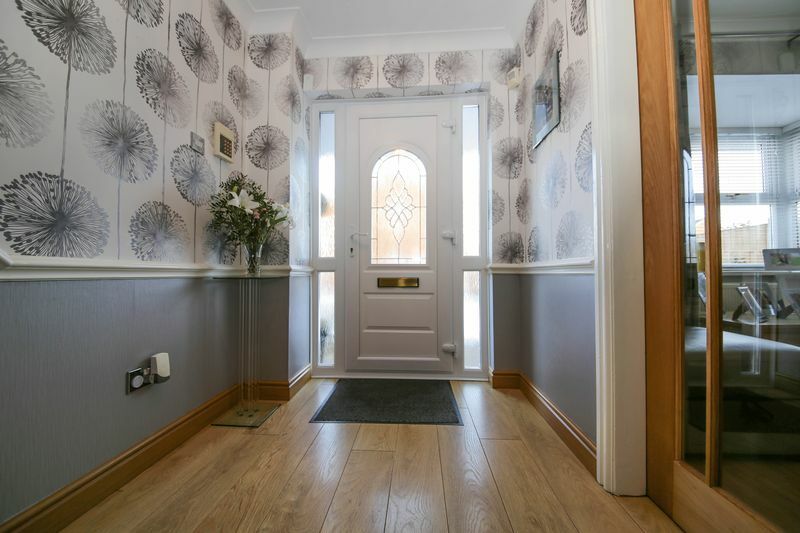 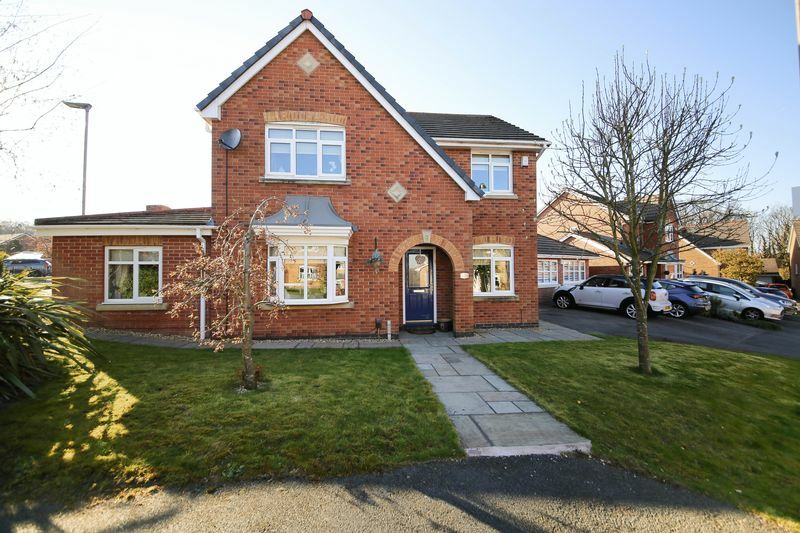 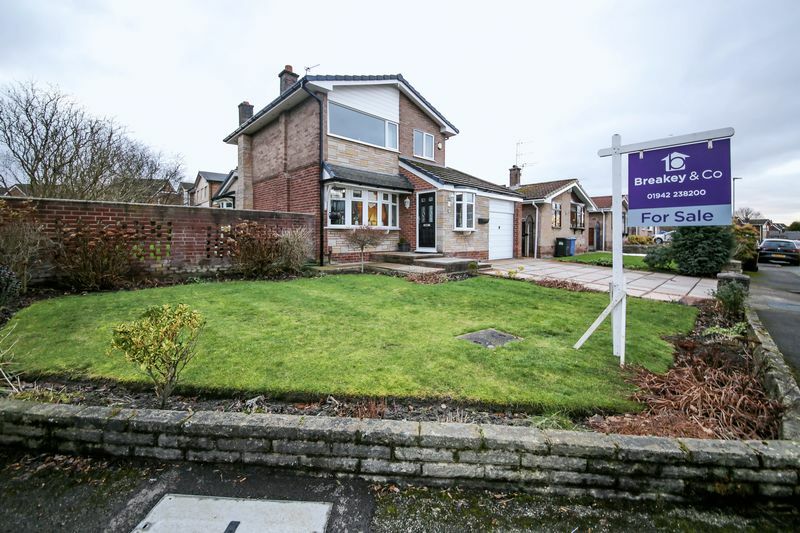 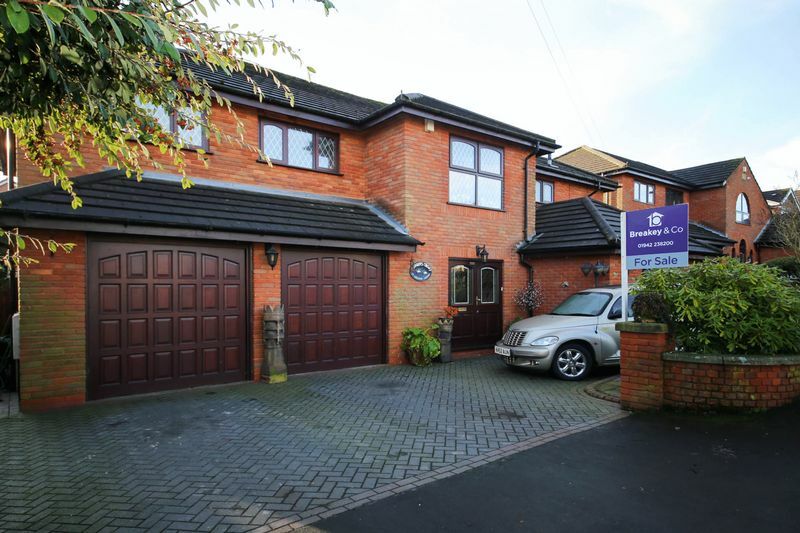 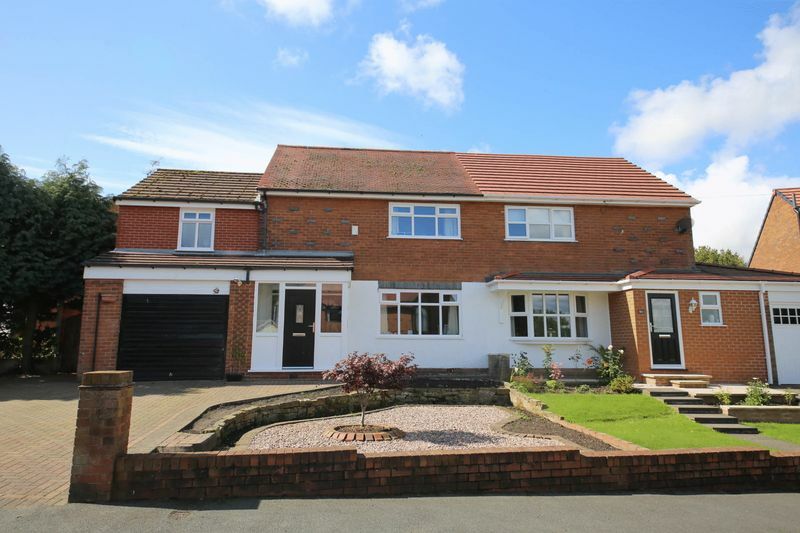 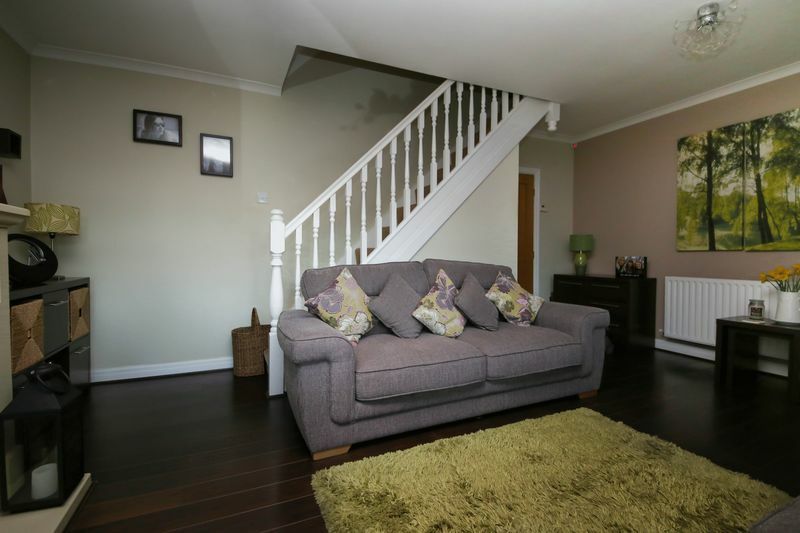 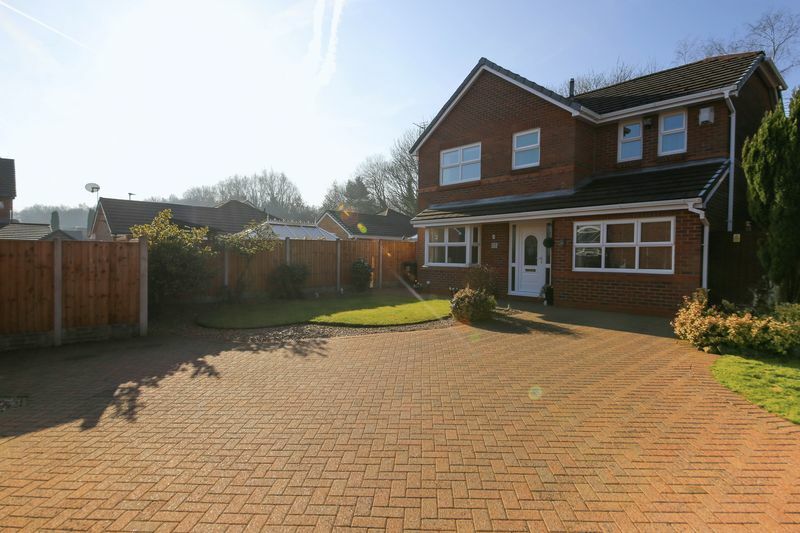 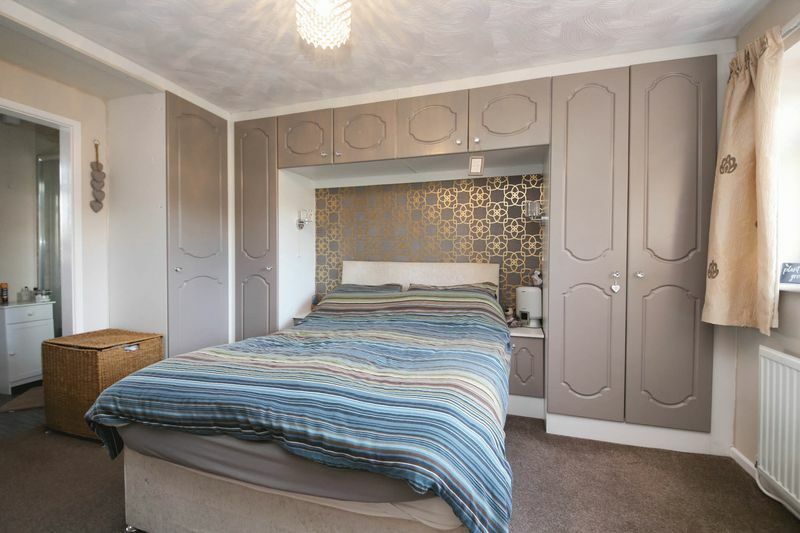 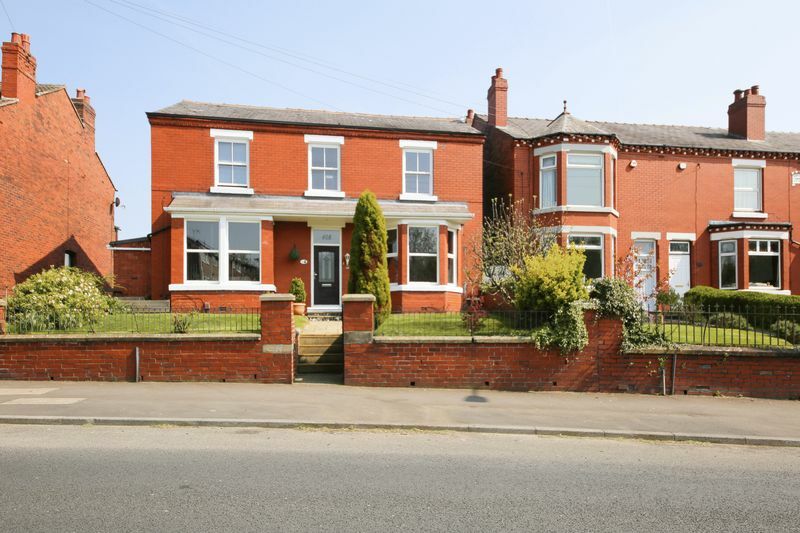 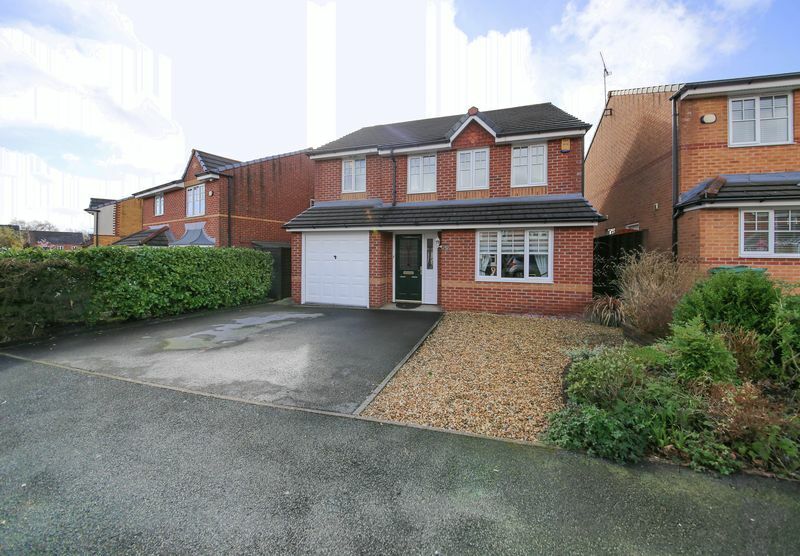 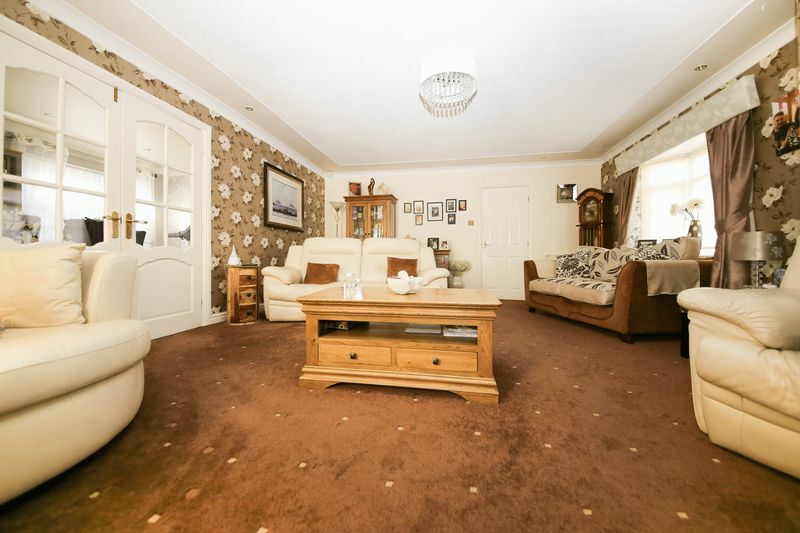 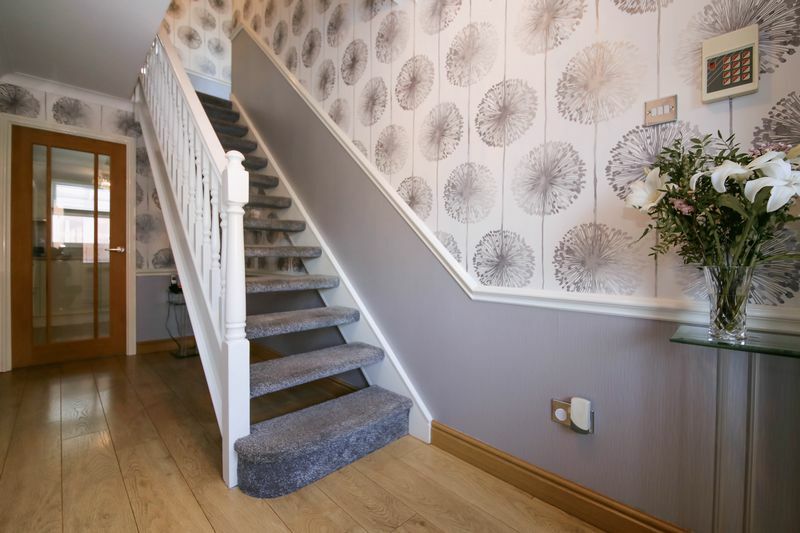 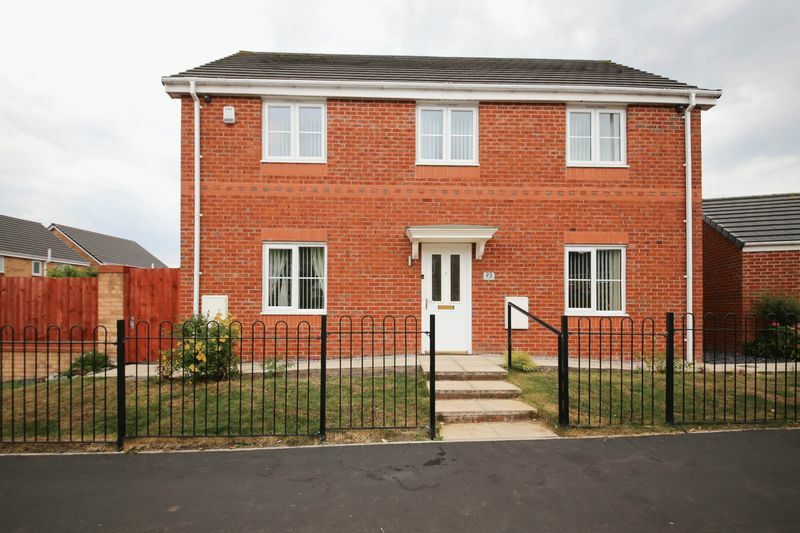 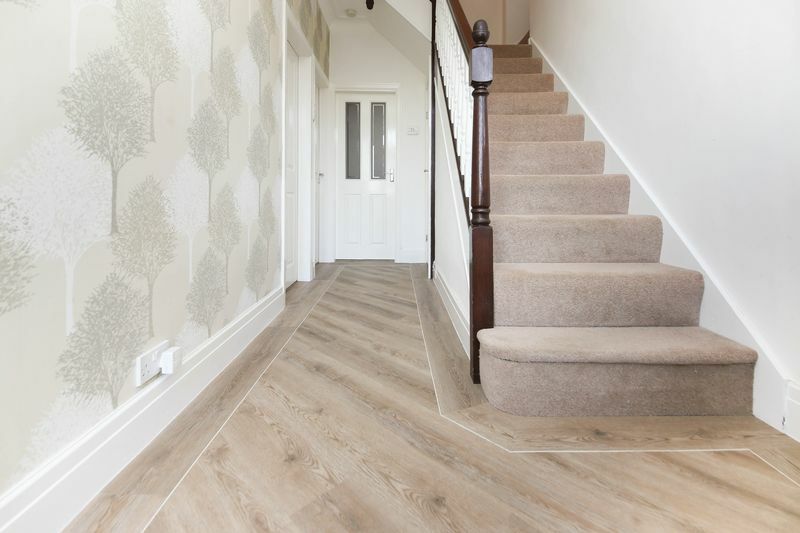 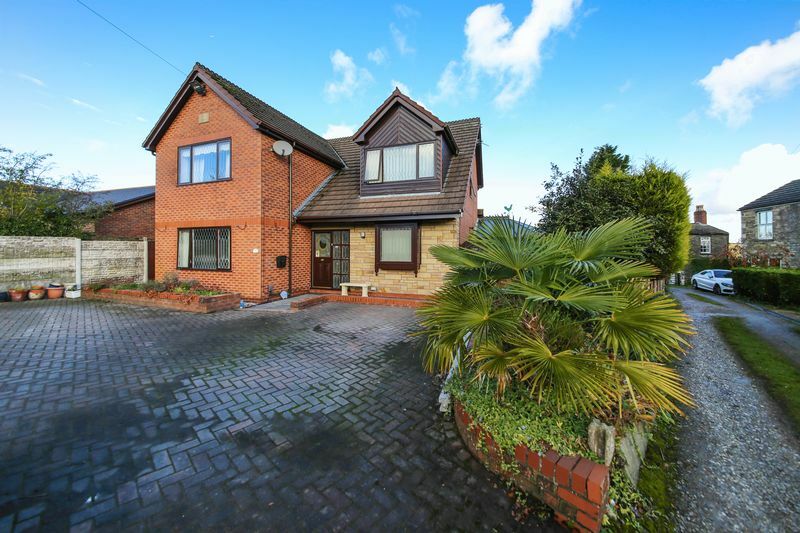 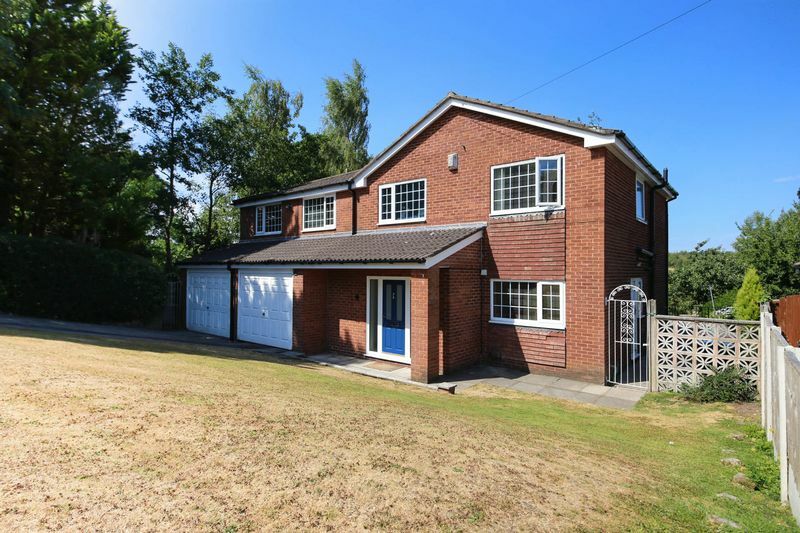 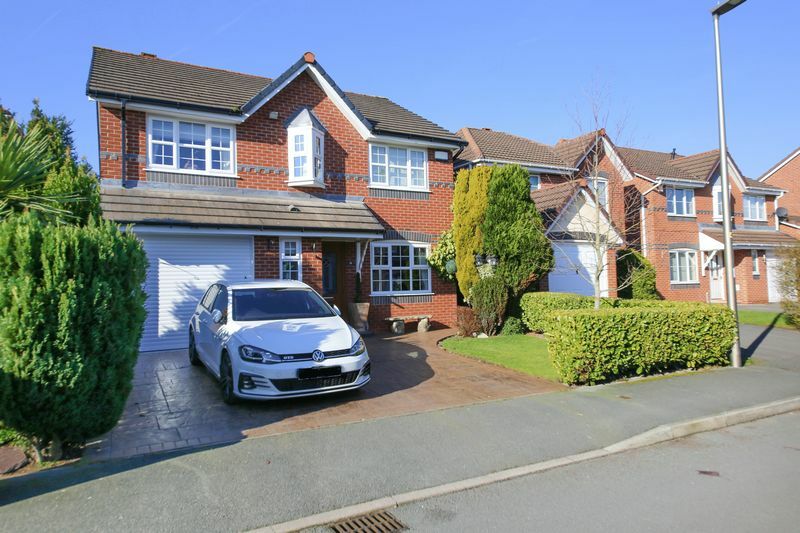 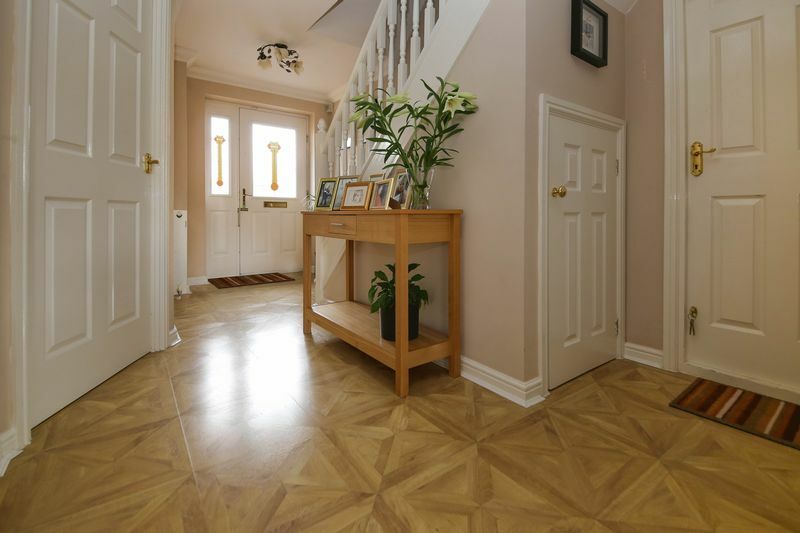 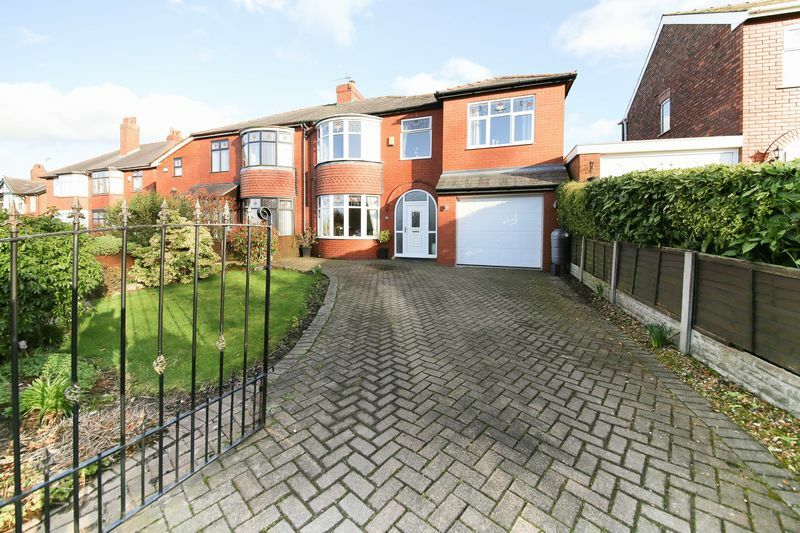 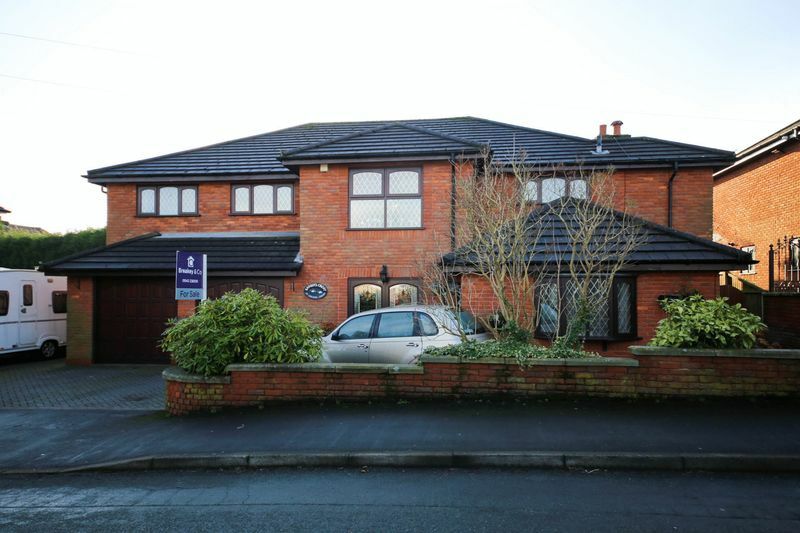 With Wigan and Leigh town centres both easily accessible, great motorway networks and schools the property would be an ideal purchase for a first time buyer or growing family. 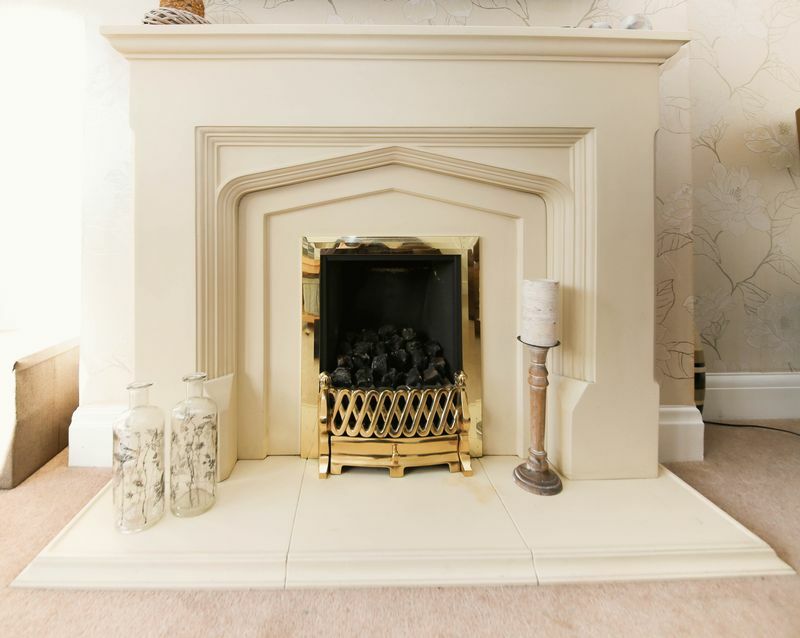 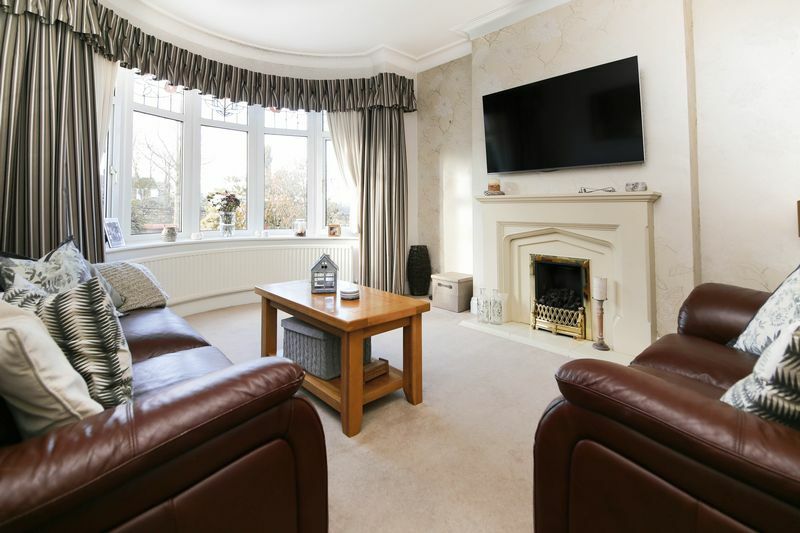 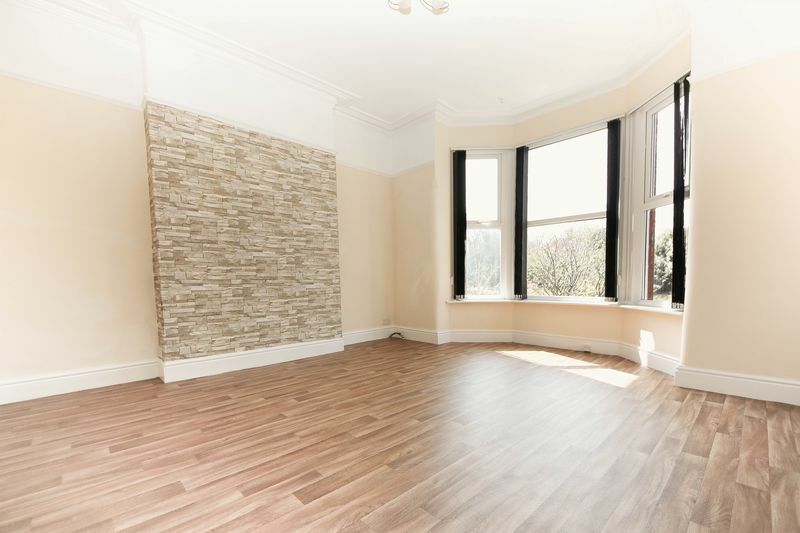 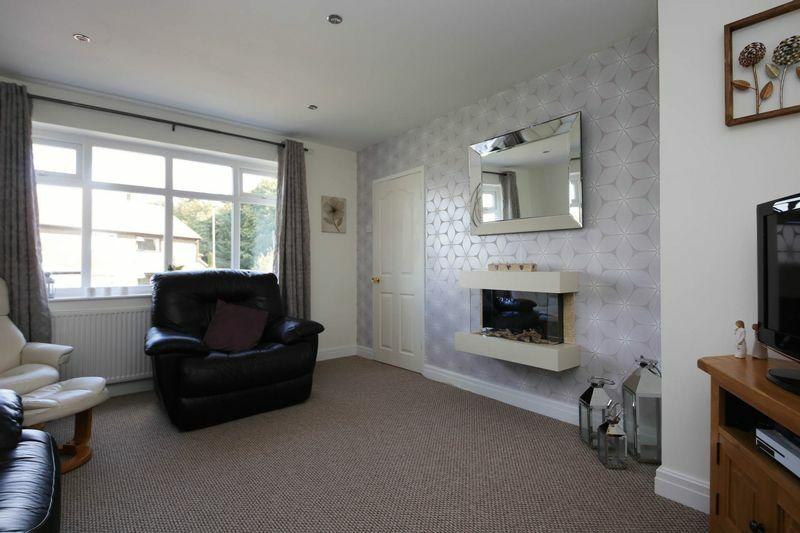 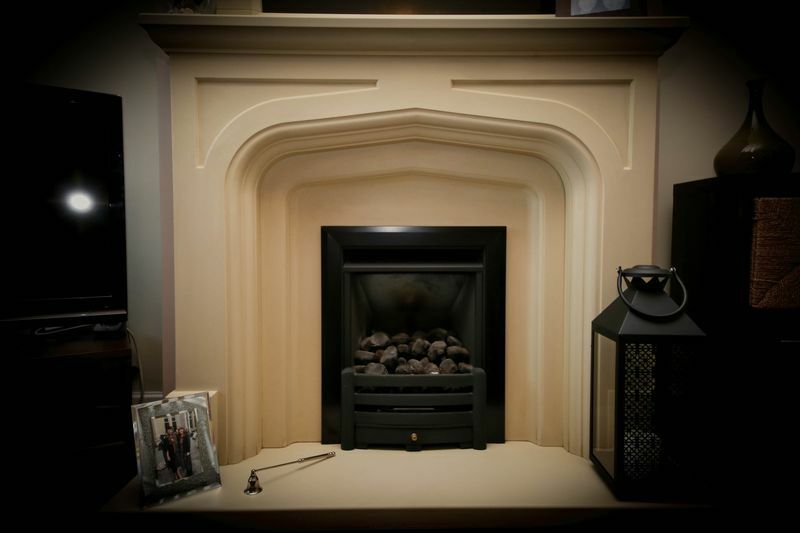 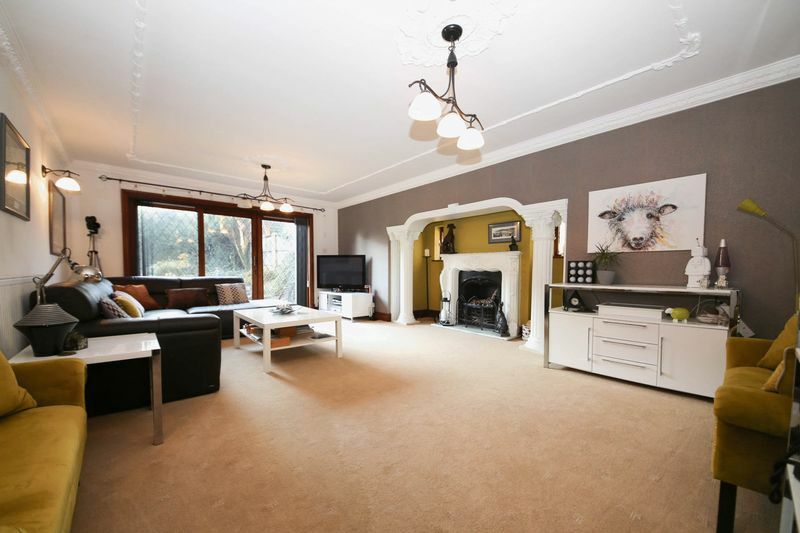 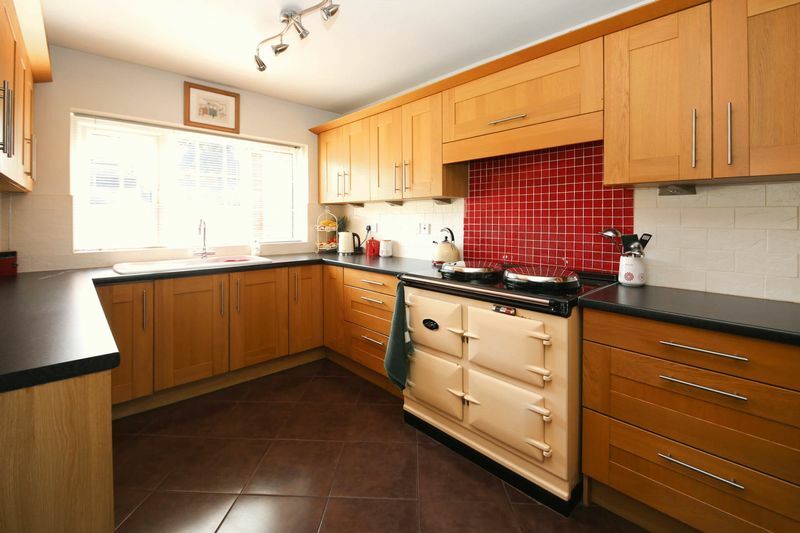 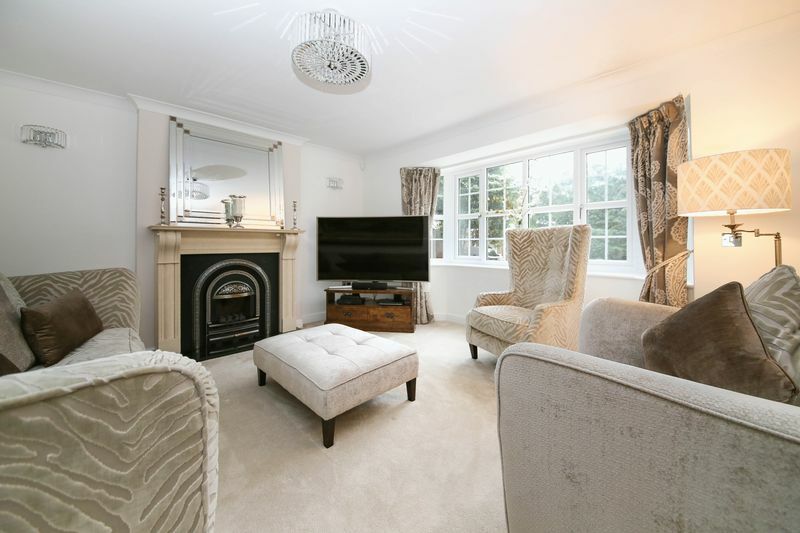 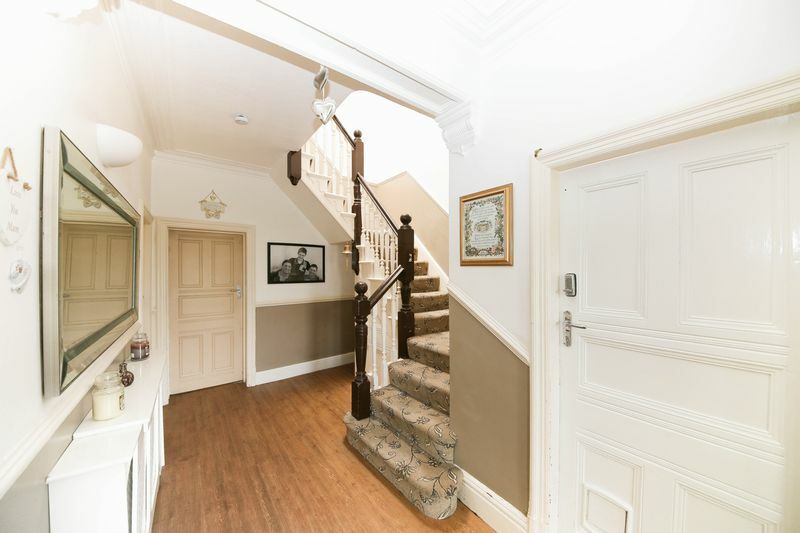 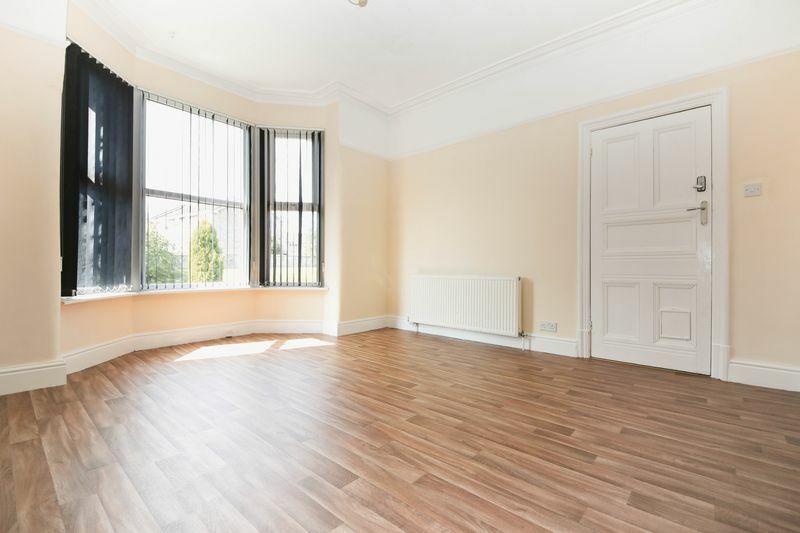 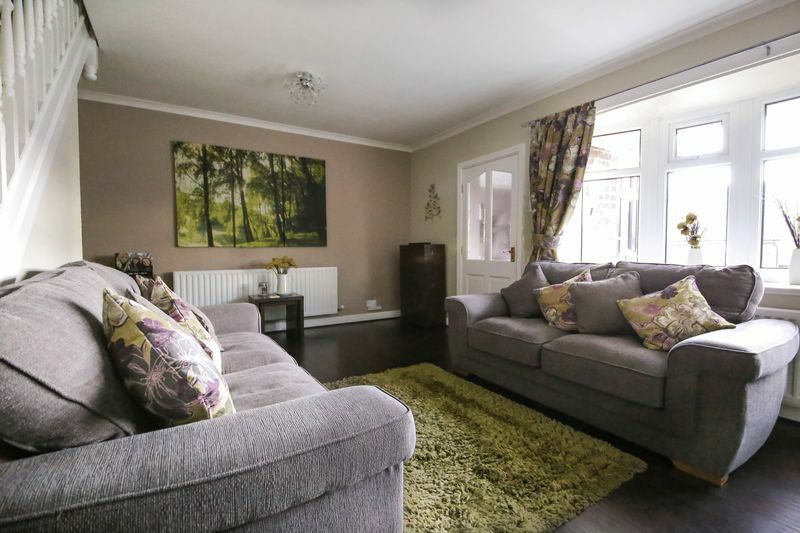 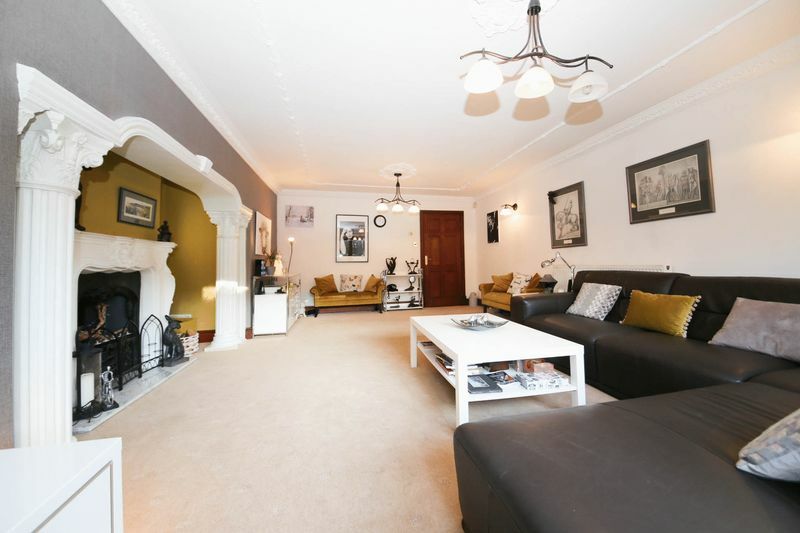 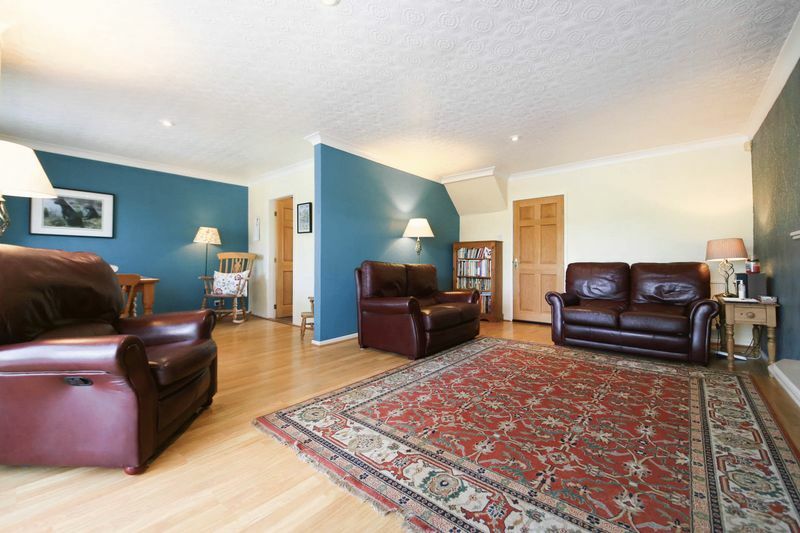 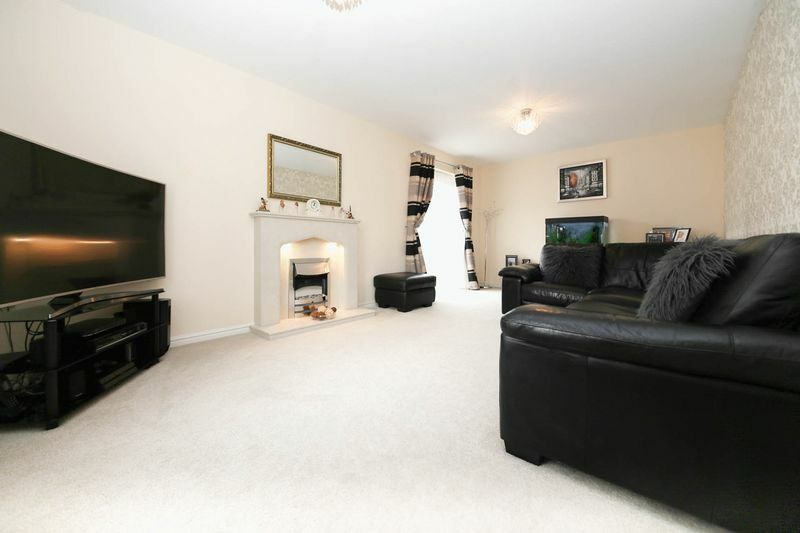 Internal inspection reveals an entrance porch, hallway, spacious lounge with feature fireplace, separate dining room with log burner and fully fitted kitchen. 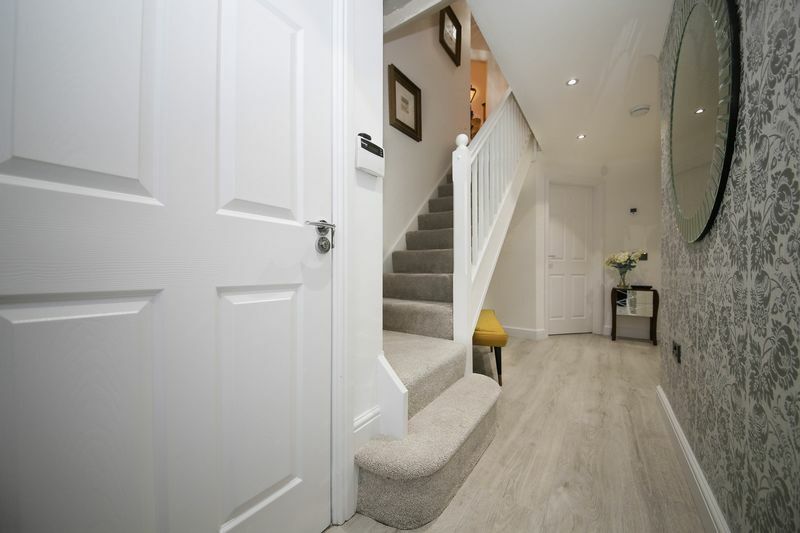 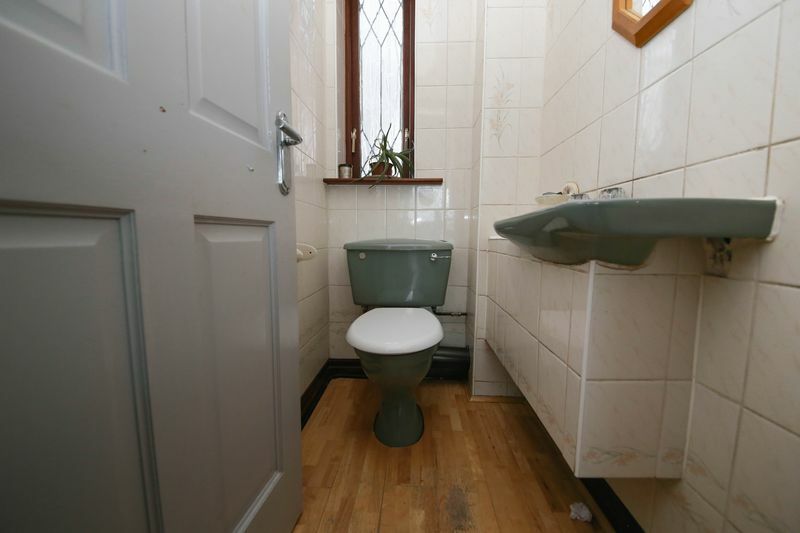 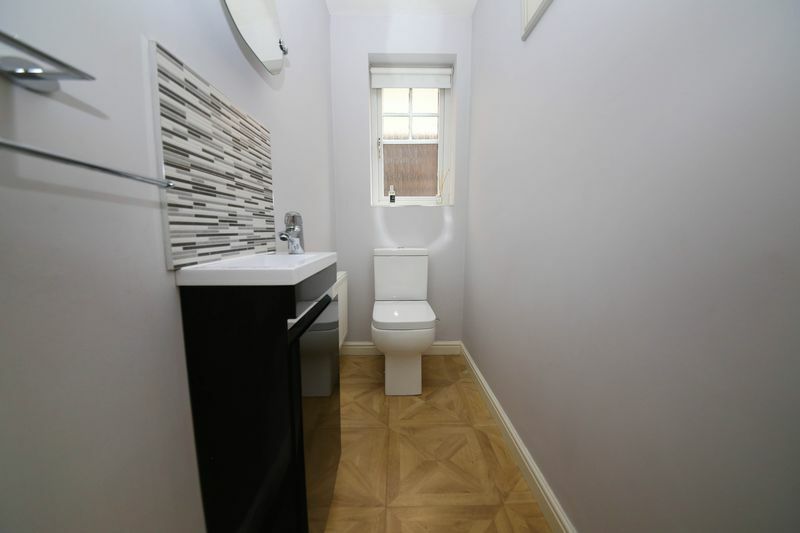 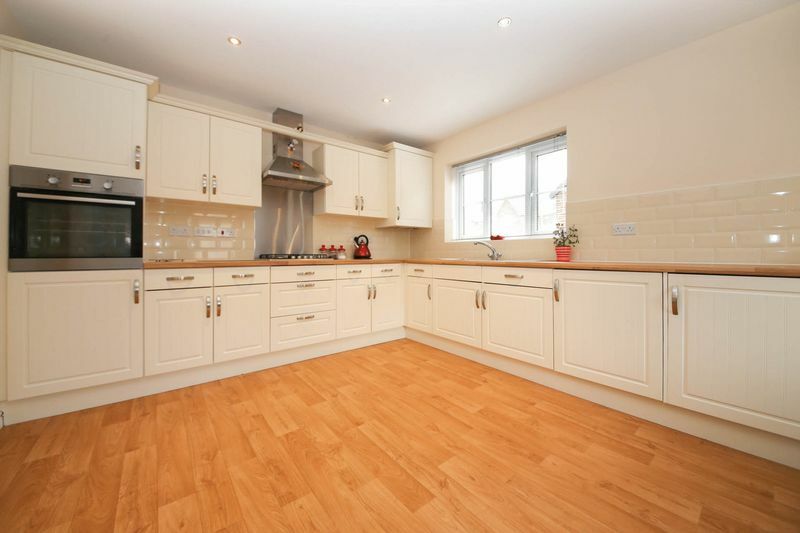 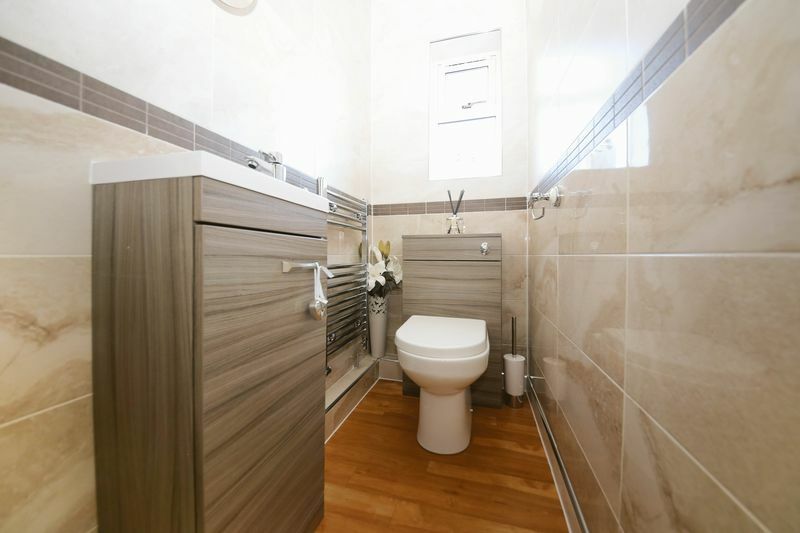 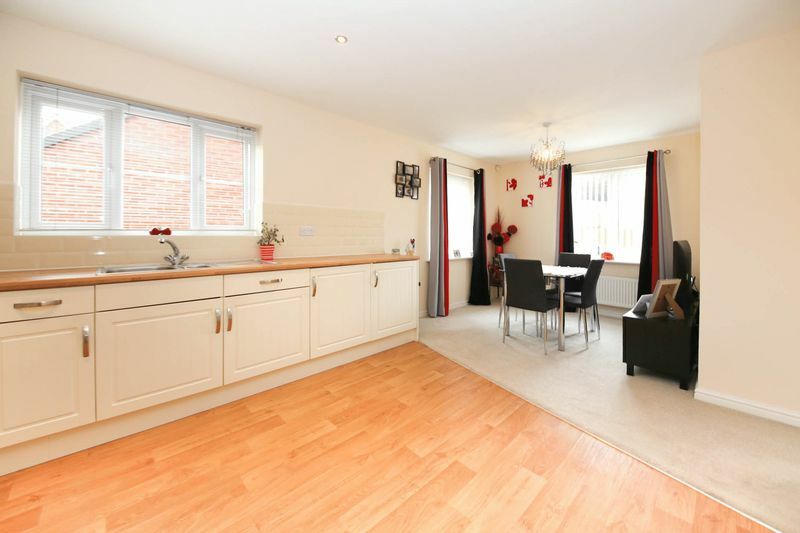 There is also the added convenience of a downstairs WC and utility room. 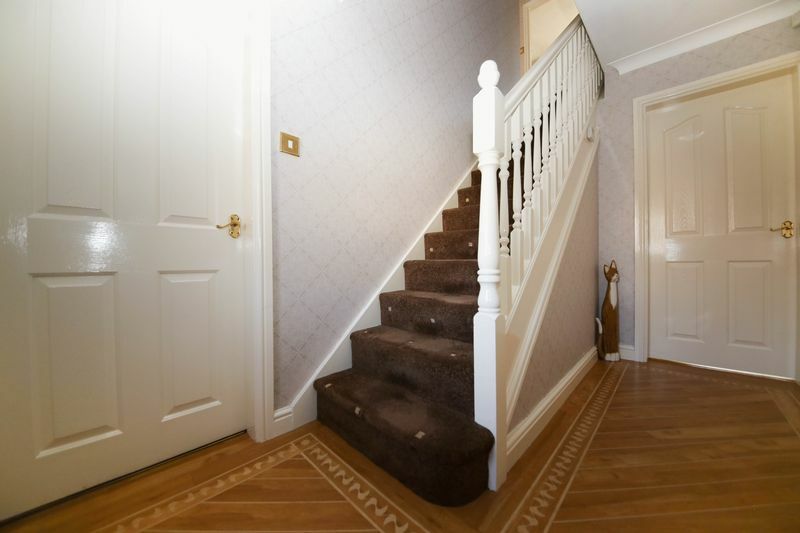 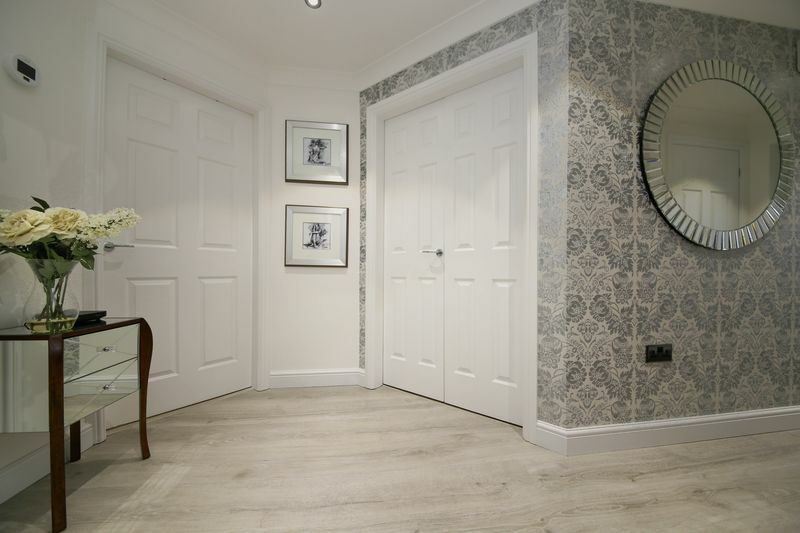 To the first floor are three bedrooms and a family bathroom with white three-piece suite. 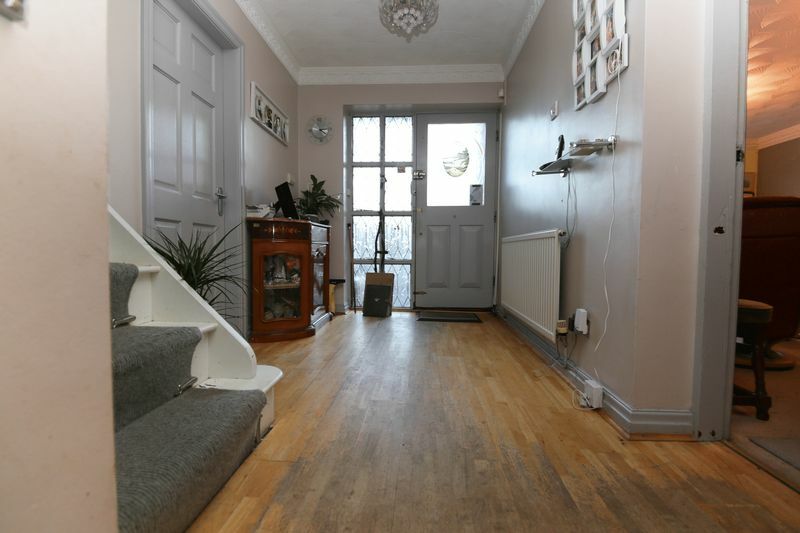 Externally there is an enclosed yard to the rear and parking to the front of the property. 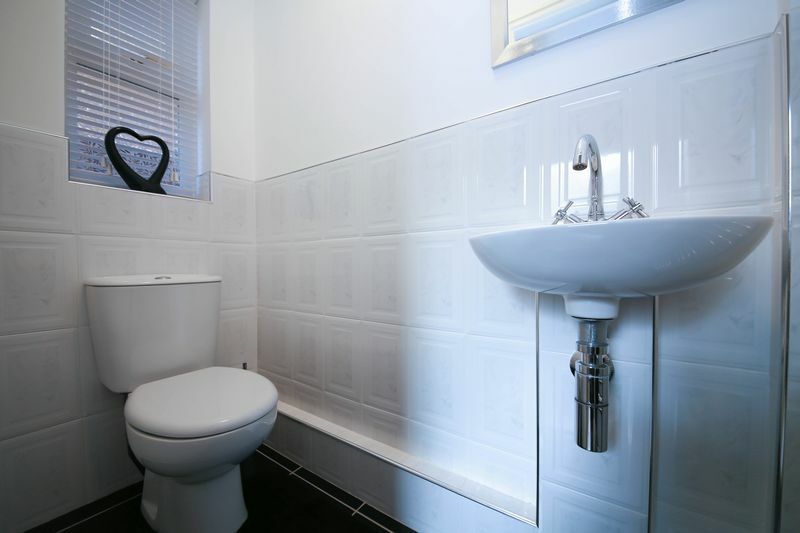 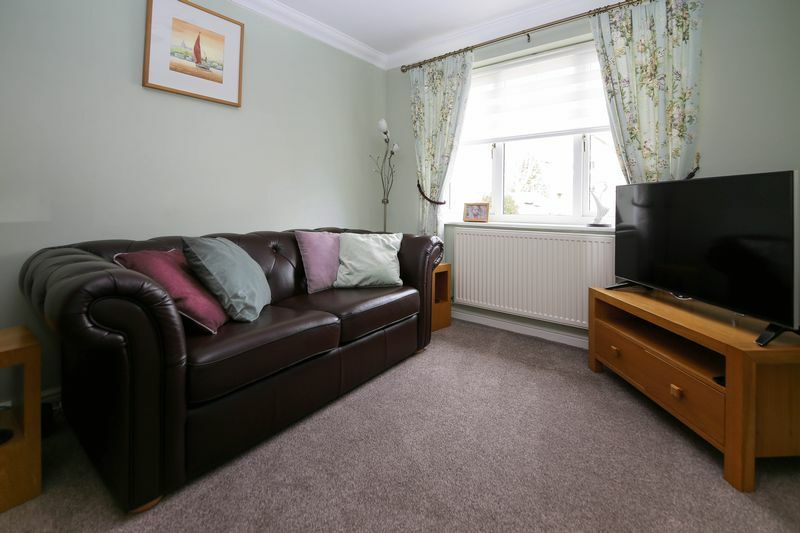 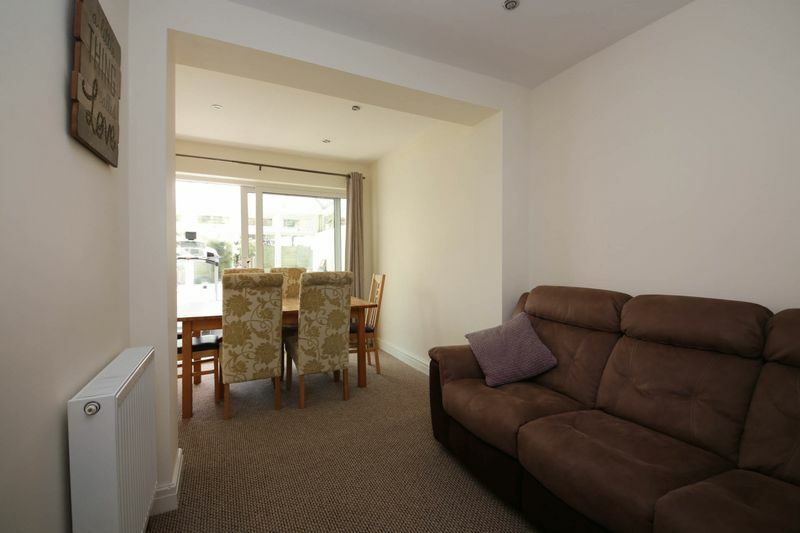 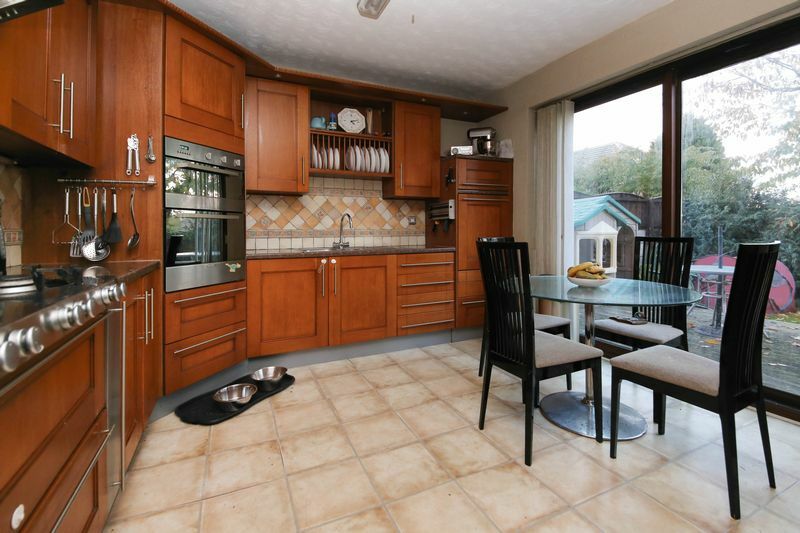 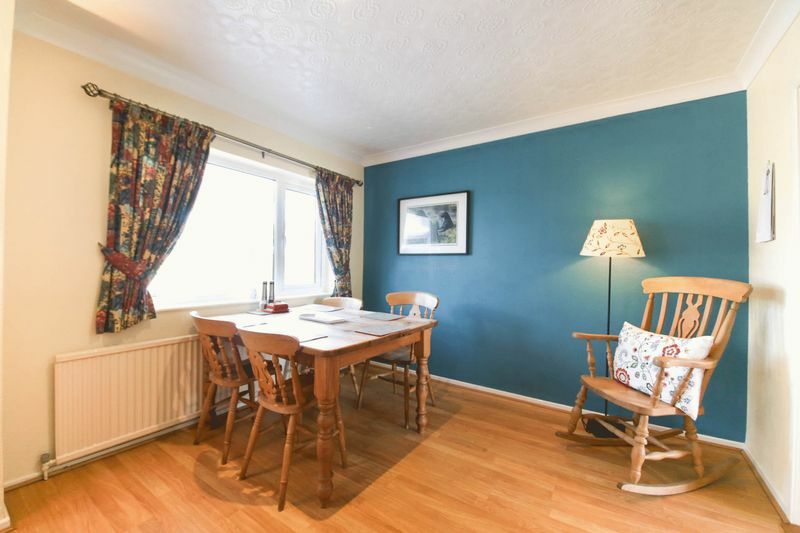 Viewings are recommended to appreciate what the accommodation has to offer.